1215th—Rescue me is an interesting point and click type new escape game developed by ENA games for free. Visualize a situation that a family left their dog in their house and went for a reception. The mischievous dog came out and got trapped as it tried to get a bone. As it was a snowy season, it started freezing. There is no one to help the dog. Now as a player, you need to help the dog to freeze out. This could be possible only if you have determination. Surely you will achieve this by looking out for the clues and figure out the puzzles needed to find the necessary objects. As you are a person of good problem solving nature, it is sure that you will succeed by finding the necessary objects and solving the puzzle. 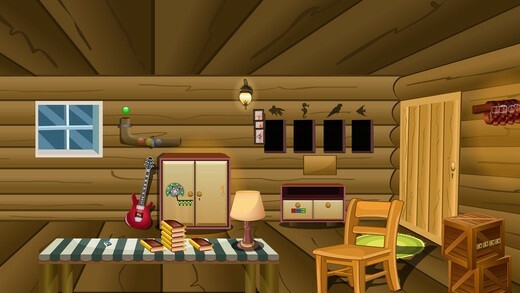 Have greater excitement and fun by playing escape games daily. Good Luck and Best wishes from escape games.